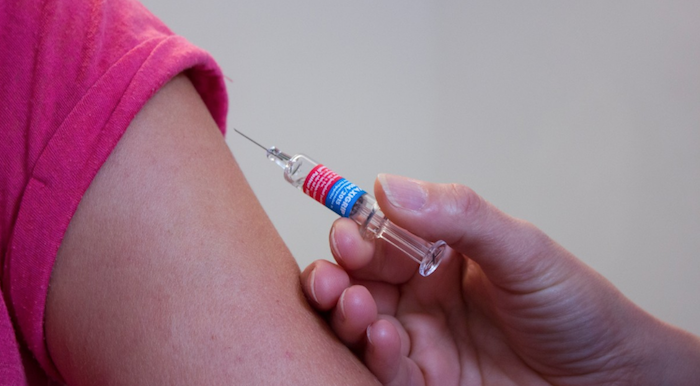 The Pennsylvania Department of Health on Monday urged citizens to protect themselves by getting immunized against serious illnesses, such as measles, hepatitis and whooping cough. Measles has been making a comeback around the world this year, with 101 cases already confirmed in the U.S., according to the Centers for Disease Control. New Jersey and New York are among the states reporting cases this year. The anti-vaccine movement is said by some health officials to be contributing to the resurgence of measles. Vaccines are necessary to protect infants, children and teens from serious childhood diseases, and are also recommended for adults to prevent serious diseases such as hepatitis, influenza (flu), pneumonia, shingles and whooping cough. The Pa. Department of Health offers immunization clinics year-round across the state. Any child or adult who does not have insurance coverage or their insurance does not cover the necessary vaccinations, and meets the requirements, can get their vaccines at one of the state health centers or local health departments. Anyone looking to visit a local immunization clinic to receive vaccinations should call 1-877-PA-HEALTH (1-877-724-3258) to schedule an appointment, and have their vaccination records available. A parent or legal guardian must accompany a child receiving vaccinations. Additional information on school immunization requirements for children and adult immunizations is available online.